COLOUR CONTEST MONDAY REDsteemCreated with Sketch. Hi friends good morning. Thanks for your good support. Today is Monday. 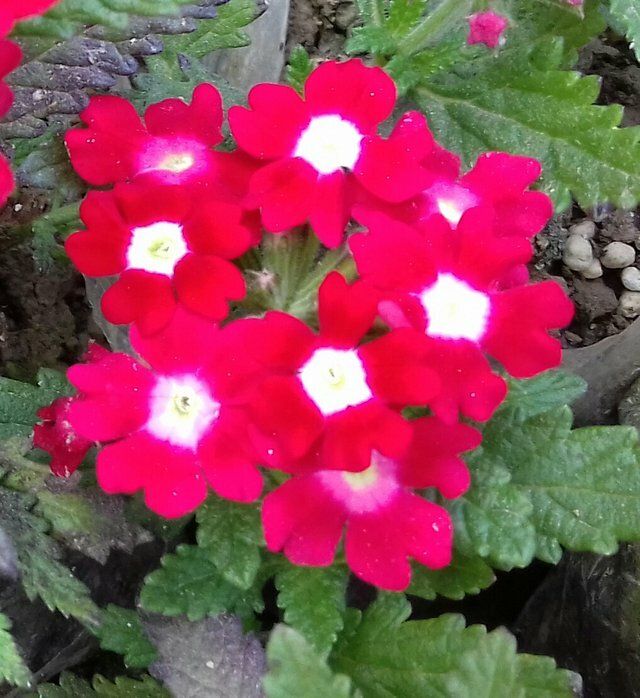 For an another morning today i post a beautiful red color flower photo. I captured this photo from my garden . It's looking very beautiful. I hope all of my friends like this flower photography.